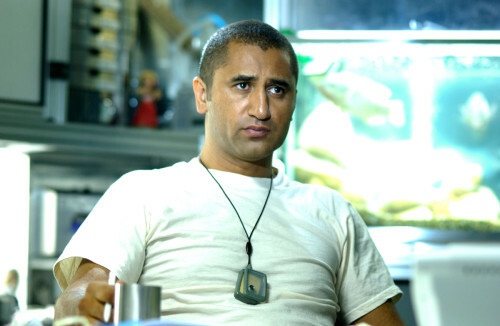 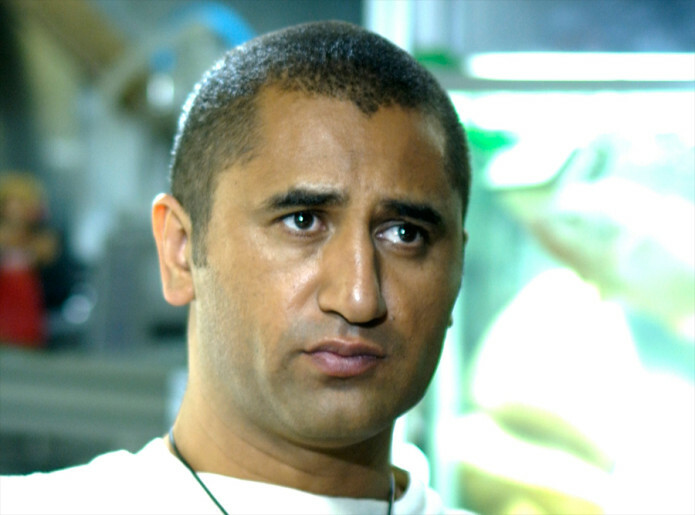 Cliff Curtis plays the Icarus II’s Medical Officer, Searle. 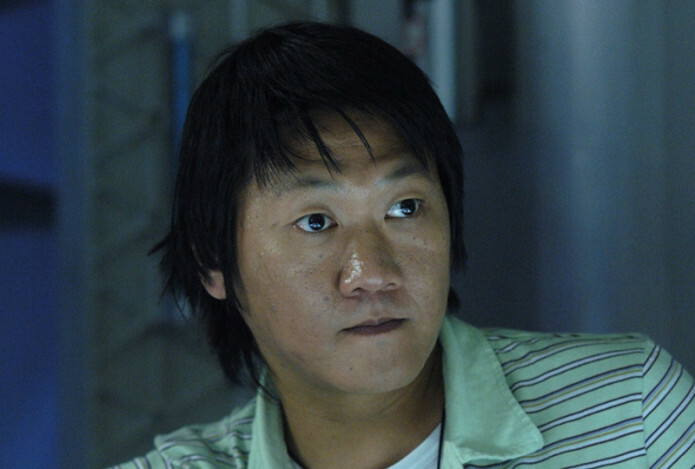 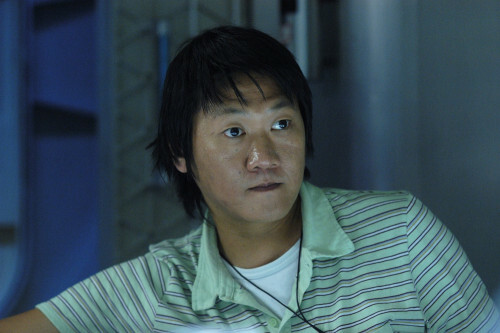 Benedict Wong is the ship’s Navigation Officer, Trey. 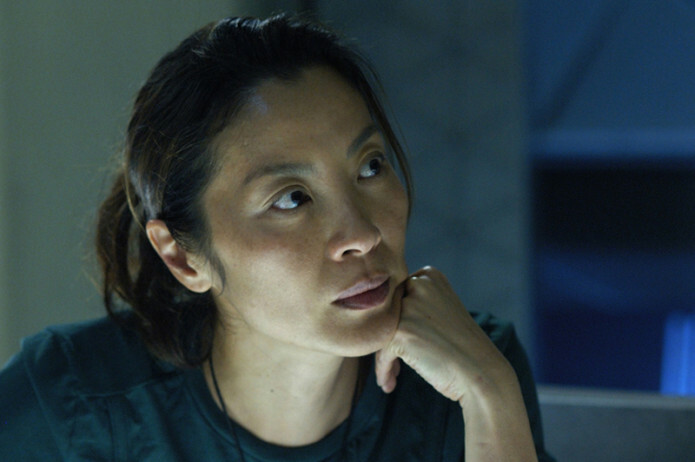 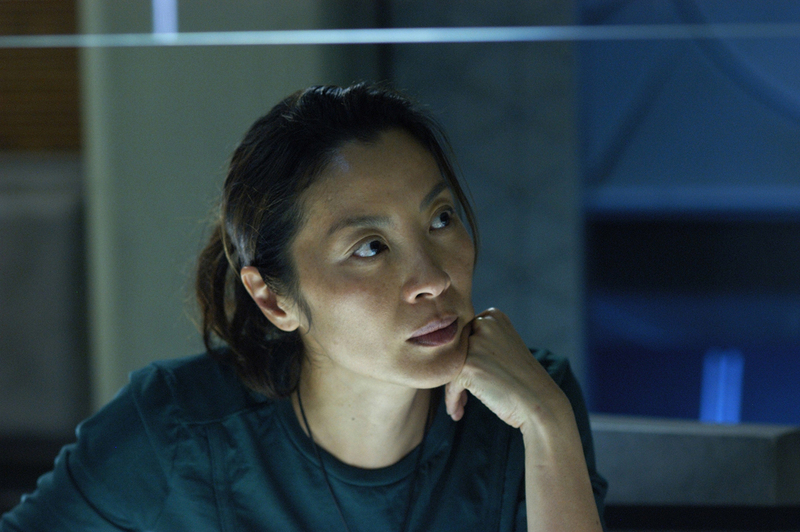 Michelle Yeoh plays Corazon, the Biologist in charge of the Icarus II’s oxygen garden. 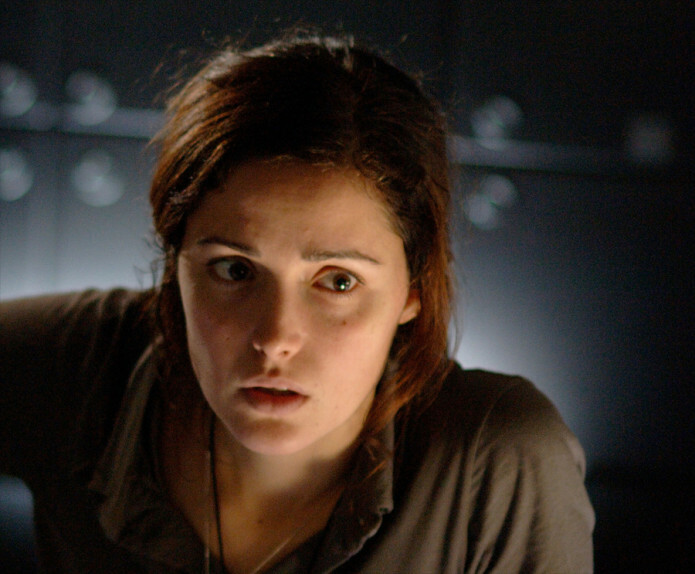 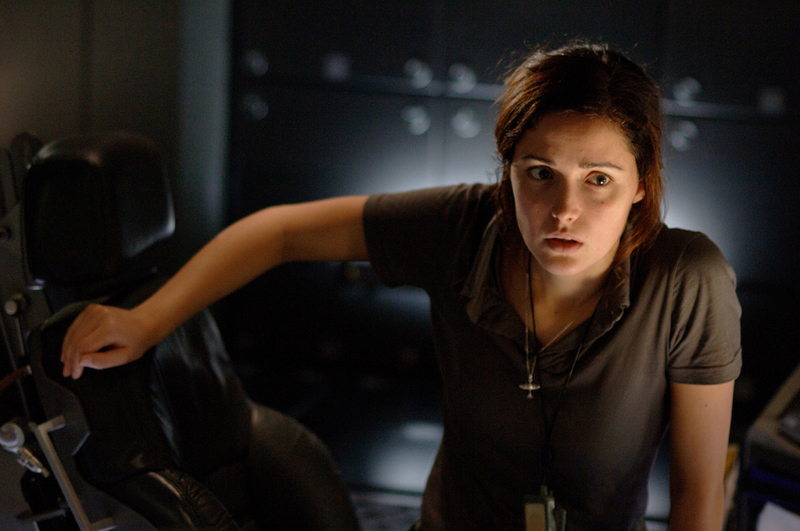 Rose Byrne plays Cassie, the Pilot of the Icarus II.